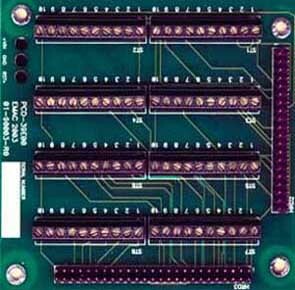 Emac offers a series of Terminal Boards for projects which require them. Use them to handle projects that require a large amount of input and output, or with our Single Board Computers. 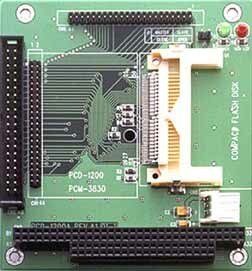 EMAC Chassis are available to house and add features to most Half-EBX, EBX, and other Single Board Computers. Chassis options provide room for module expansion, can provide features such as anti-vibration or cooling and interface with offered power supplies or come with their own. 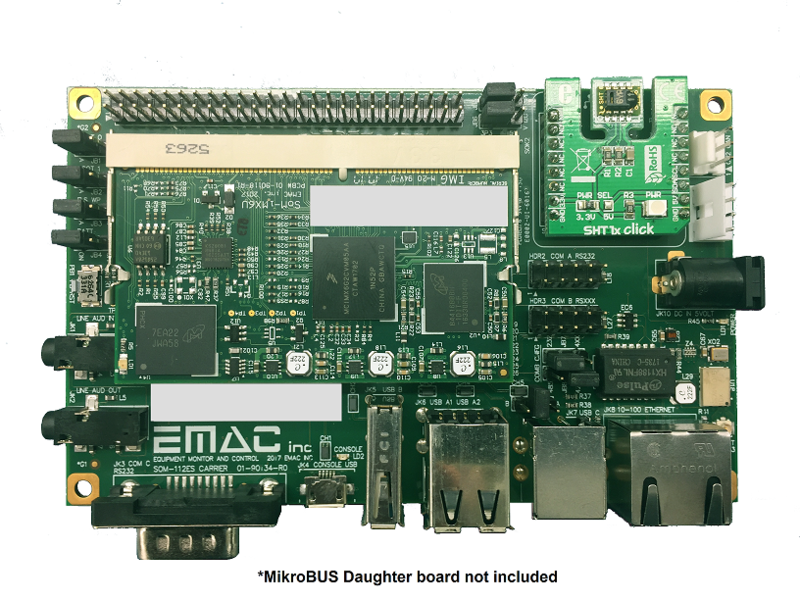 EMAC offers a variety of memory options for a large amount of its product line. Various types of Flash memory, including various SD cards and CompactFlash; are available as extensible options to your next order or project.